In 10 years of our career, we’re very often to meet this kind of annoying people at wedding. Sometimes we patient enough ask them nicely to not disturbing the wedding, but sometimes we have to yell to them. I know it’s not polite, but wedding is once in a life time moment. We don’t want our wedding couple see those annoying people for the rest of their life whenever they see the wedding photo or video. 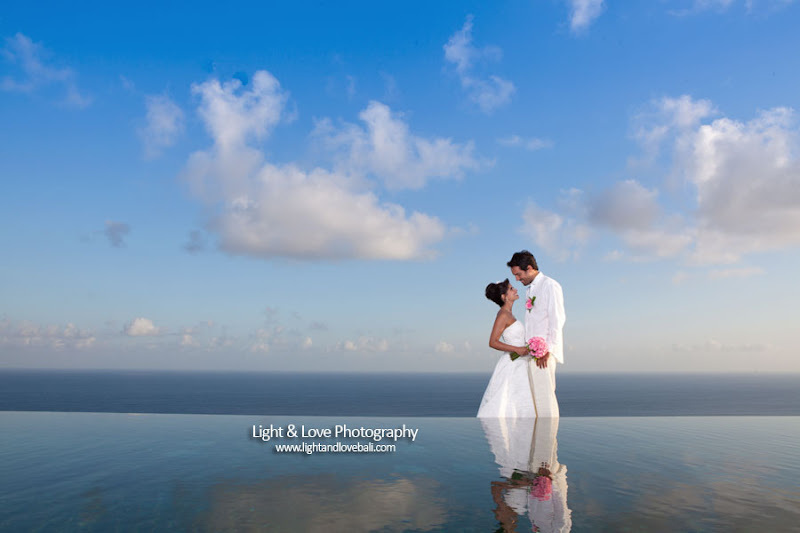 From our wedding division Light & Love Photography with our partner Bali Wedding Expert. Beautiful and very friendly couple from Brazil. Since we also ever went to Brazil at 2009, somehow I feel Brazilian mostly are warm and friendly people haha.